3. – 4. 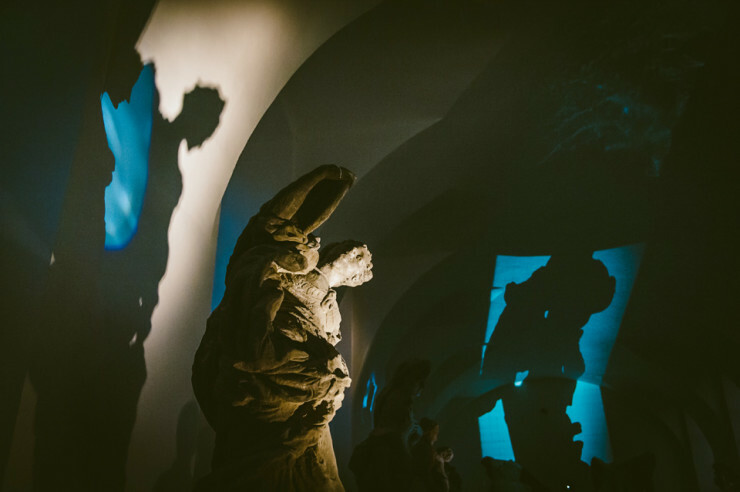 August 2013Author: Lenka Nováková in technical cooperation with Institut of Lighting Design PragueLight exhibition in the Kuks castle.